One of Leicestershire’s largest independent law firms is celebrating its 125th anniversary this year. Bray & Bray, was established in 1893 by Harry Bray opening on Granby Street in Leicester before moving to larger offices at the top of Welford Road in 1897. Since that time, the firm has grown to include four offices across Leicestershire, with two in Leicester city centre, as well as offices in Market Harborough and Hinckley. The firm now comprises over 100 people including 10 partners. Since the firm was first established, Bray & Bray has seen many changes. Following the expansion of its corporate and private client operations, the firm moved to its current head office at Spa Place on Humberstone Road in 2005 whilst also retaining its Welford Road site in Leicester. In the 125 yaers sinec first opening, the firm has also acquired the practice of Douglas Trasler and Lowe in Market Harborough and opened an office in Hinckley. 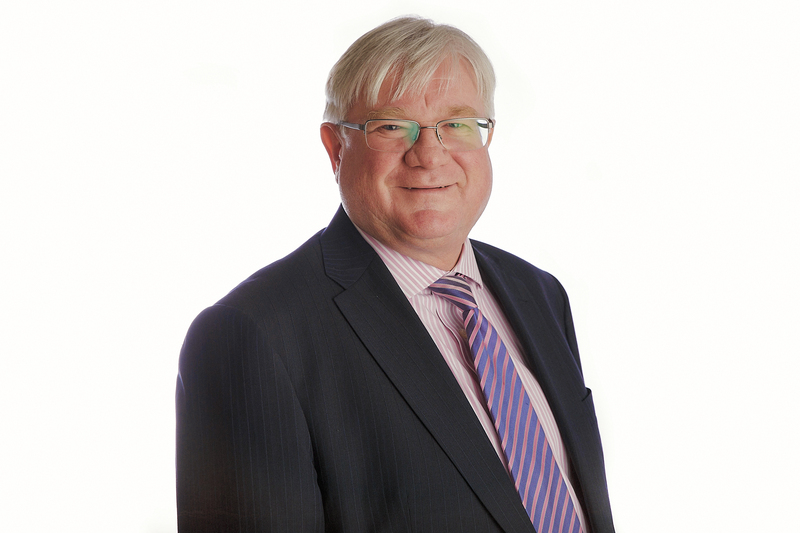 Senior Partner, Tim Gladdle, has been with Bray & Bray for 37 years, over a quarter of the law firm’s existence and became its Senior Partner in 2000. Over the years, Tim has seen the firm’s growth and an expansion in its services and staff. During 125 years of delivering legal expertise, Bray & Bray has been keen to support community initiatives and local charities making Hope Against Cancer the firm’s 2018 nominated charity. The firm has also supported Warning Zone in their initiatives this year and the valuable work they do in risk awareness for young people.